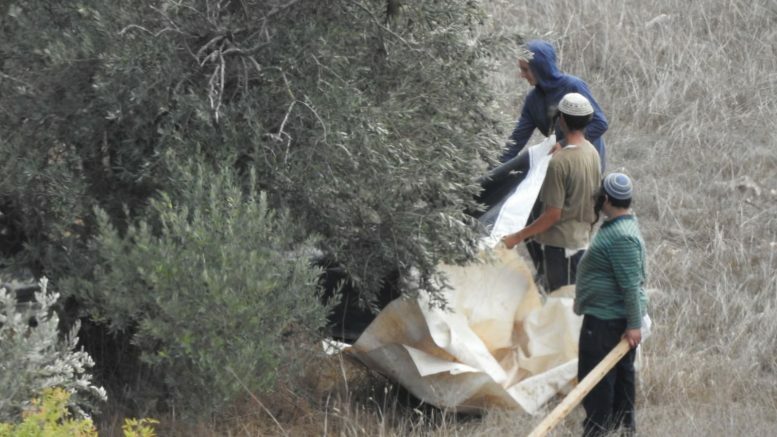 The soldiers (or soldier) who shot at Musa’s car are posted there in order to guard another illegal outpost, which is confidently developing into another neighborhood of the illegal settlement Halamish. Roma, 3 ottobre 2017, Nena News – Tamar Maatuf, 90 anni, ha pianto quando si è ricordata di suo figlio che, afferma, le è stato rapito poche settimane dopo che l’aveva partorito. “Il mio cuore è spezzato. 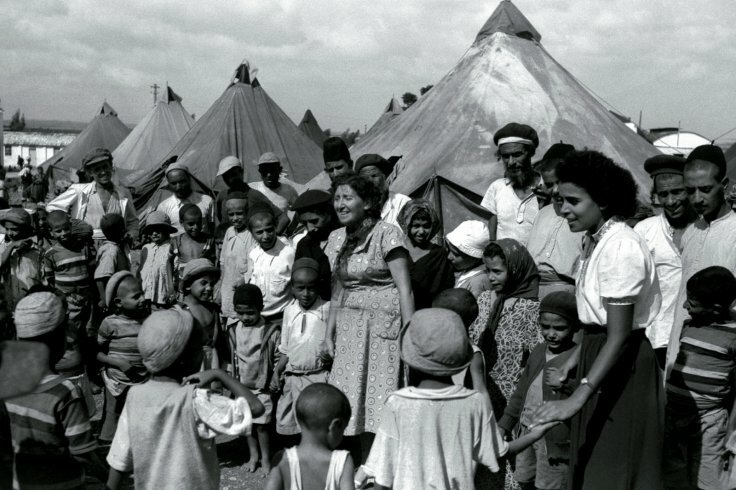 Ringrazio Dio per avermi donato dei figli, ma quello [perso] non lo dimenticherò mai” ha detto durante la protesta delle famiglie degli ebrei mizrahi, vittime del furto di bambini avvenuto in Israele negli anni ’50. Ha un cartello che recita: “Caro figlio, non ho rinunciato a te. Ti aspetto, mamma”. The tunnel from Gaza was absolutely a danger to Israeli lives. Islamic Jihad said it was intended for the purpose of abducting soldiers. Snatching people from their beds is, of course, a privilege reserved for Israeli soldiers. They do it nightly. Israelis said the tunnel would be used to murder women and children. In any case, Israel had a right, a duty even, to foil the threat to its citizens and residents’ safety and hit the tunnel. But the timing was suspicious: just as the Palestinians are trying to unite in Gaza, just before the transfer of responsibility for the border terminals between the Gaza Strip and Egypt.